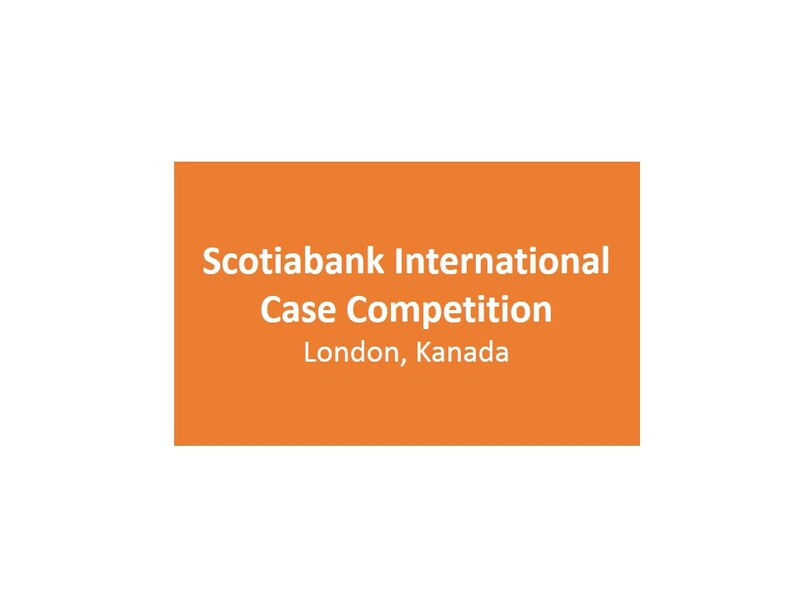 Scotiabank International Case Competition – casem. The SICC is an Ivey tradition that embodies the global focus of one of our late professors and scholars, Mr. Harold Crookell. During the competition, Ivey dedicates itself and its Undergraduate Honors Business Administration students to continuing the tradition of creating leaders that think globally by integrating Ivey’s curriculum with the competition. The competition explores the diverse perspectives of a global marketplace while participants experience the increasing challenges and complexities associated with international business. The competition is more than simply academics, as students have an unparalleled chance to be exposed to different cultures.